Everyone needs a word of encouragement from time to time–it’s like oxygen, vital to our well-being! 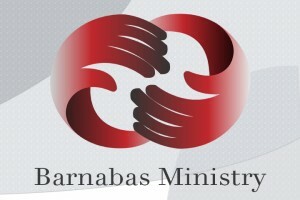 At the Barnabas Open House, you’ll discover how you can be part of this vibrant ministry committed to encouraging and connecting the CWC community. To learn more, contact the church office.